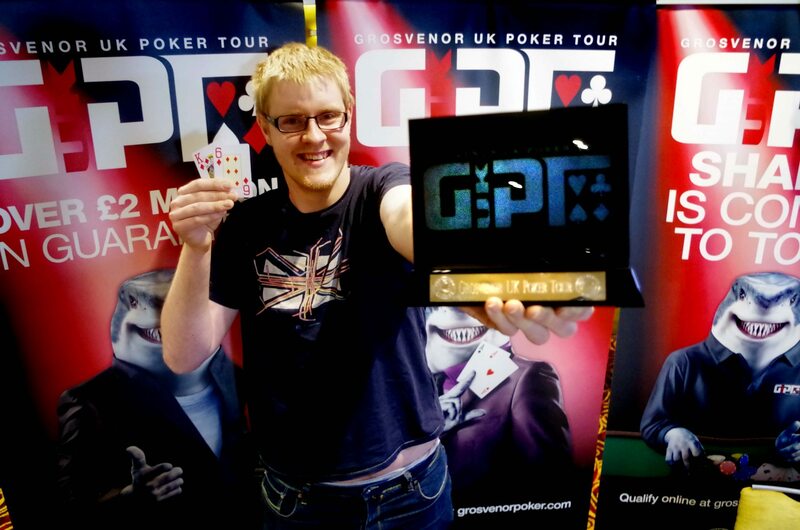 Reading, are you ready for a week of sizzling GUKPT Poker action? After the enormous success of last year’s Reading GUKPT Main Event there was no chance the GUKPT was going to miss Berkshire’s most famous festival town off the 2015 calendar! 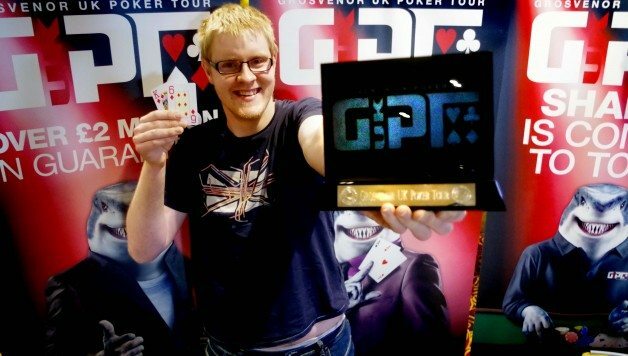 Last year was the second trip to Reading in the tour’s history and Grosvenor Casino Reading South were delighted to welcome 268 players through the door – nearly double the number of entrants from 2013. The impressive turn-out meant the £100,000 guarantee was smashed to smithereens with a mouth-watering £134,000 in cash prizes on offer! It was young English pro Paul Vas Nunes who walked away with the coveted trophy and the lion’s share of the prize pool, as he defeated UK poker legend and WSOP bracelet winner Willie Tann after a commanding final table performance. The win, his third live title, took Vas Nunes’ lifetime tournament winnings over the $1m mark. He is also a prolific online player, with tournament cashes of almost $2m to date over his short career. Vas Nunes showed the poker world he is clearly one of the best the UK has to offer by finishing 2nd in London’s GUKPT Grand Final which added another £92,000 to his ever growing record. The Poker festivities kick off this Sunday with the £20+2 Super Satellite which guarantees 10 x £550 seats to the Main Event. The poker action continues to come thick and fast with plenty of live satellites and side events taking place before making way for the £100,000 guaranteed Main Event which starts on Thursday 25th June. Please find the complete Reading GUKPT schedule below. Grosvenor Casinos continue to pride themselves in offering the best value tournament poker around. The GUKPT features one of the lowest registration fees in the business and, unlike much of the competition, there is no further raking of the prizepool. Grosvenor Casinos has launched Dave VS Goliath, a nationwide hunt to find 12 real life David’s to take on the challenge of Goliath 2015; the biggest live only Poker tournament in Europe. The only requirement? Participants must have a version of Dave in their name. So if you are called Dave Jackson, Sally Davidson, Dafydd James or Helen Davidtz, you could win a spot in Dave & Goliath bootcamp and a chance at Goliath’s record-breaking prize pot of £250,000. Grosvenor Casinos is also proud to announce their Poker App for iPhone users has recently been updated. To receive below information straight from your Smart phone, search for “Grosvenor Poker Live” in the app store!